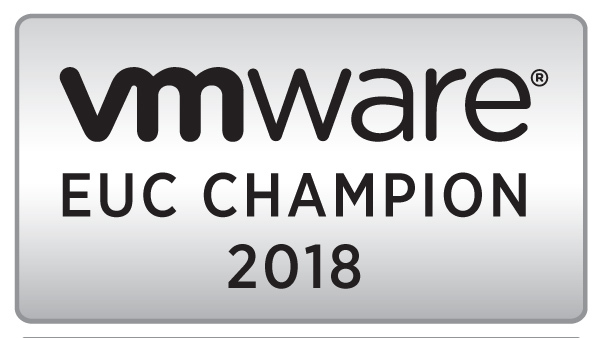 VMware’s vExpert program is a program that recognizes people who are active contributors to the greater VMware community – either by organizing events that bring people together or by sharing their expertise and knowledge with others through blogs, presentations, or talks. Yesterday, VMware announced the list of vExperts for 2014. I’m honored to be included on this list. I’d like to thank Corey Romero (Twitter: @vCommunityGuy) and John Troyer (Twitter: @jtroyer) for this opportunity.